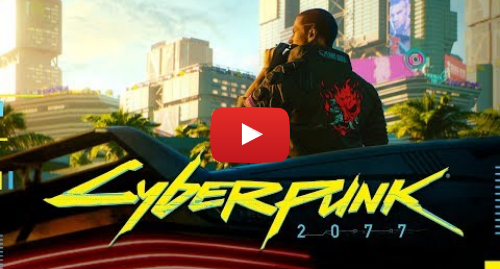 Cyberpunk 2077 has been one of the most anticipated games previewed at E3. In a demo shown at the California conference, visitors got to see the game’s sci-fi city setting. The game has spent years in development, but still has no release date. It is based on the 1988 role-playing game Cyberpunk 2020, which is set in the fictional Night City, California. “I used to play that game when I was a kid, and some part of my brain has been living in there since,” says Patrick. It is being created for PC, XBox One and PS4. Unlike CD Projekt Red’s previous game, Witcher 3, Cyberpunk 2077 is a first-player game. 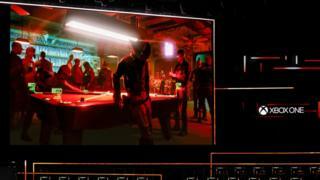 The protagonist, V, is a hustler making their way through the gangs and black market dealings of Night City. Players can fully customise the character. “You’re going to build your character from scratch, choose elements of the back story, and appearance,” explains Patrick. The game maker won’t say when Cyberpunk might come out, but he promises it will be worth the wait.